Christmas is around the corner. 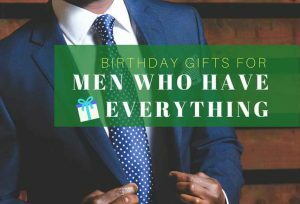 If you have no ideas about what to buy for your wife this year, read on! 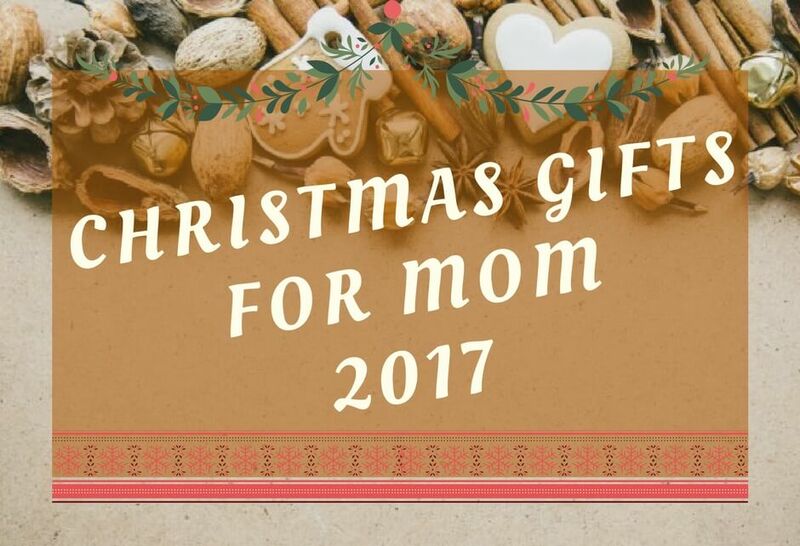 Here we’ve got the most unique and thoughtful list of Christmas Gifts for Wife 2017. 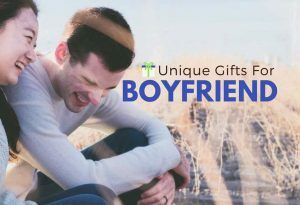 Yes, we know some husbands like you are really in disaster in choosing the right Christmas gifts for wife especially when picking up Christmas gifts for the wife who wants nothing. 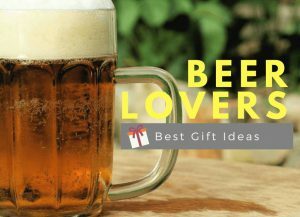 Relax and skip the stress because we’ve got you covered, and here we’ve rounded up 27 best Christmas presents for your wife. 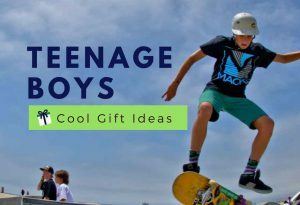 Trust us with our list below we assure you that her coming Christmas will be memorable because you are going to give her some awesome Christmas gifts that she will love. 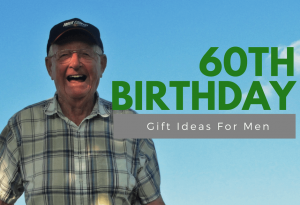 All our special picks are thoughtful, useful, heartwarming, and highly recommended – From the pillow massage to release her stress to a smartwatch she’ll wear every day. 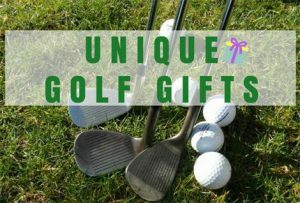 It may not perfect for your wife, but we’re sure it is a good start for you to shop the right Christmas gift that is guaranteed to make her smile. 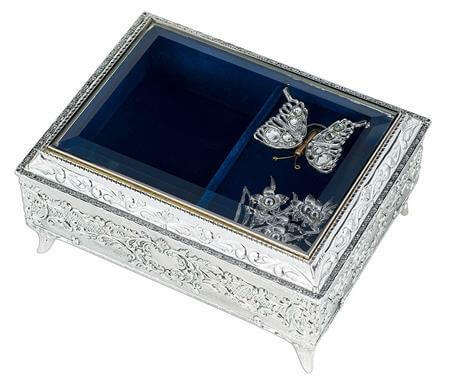 This absolutely gorgeous jewelry box will make her smile as it is so unique and brings a touch of elegance. It is made in Japan by hand and features a Swarovski Crystal under the glass top. This beautiful piece of art will also make a great decor in her cupboard. You won’t find anything more elegant than this silk kimono long robe. The print is painted by a master artisan by hand, and each silk kimono takes over seven days to finish. Elegant & luxurious. 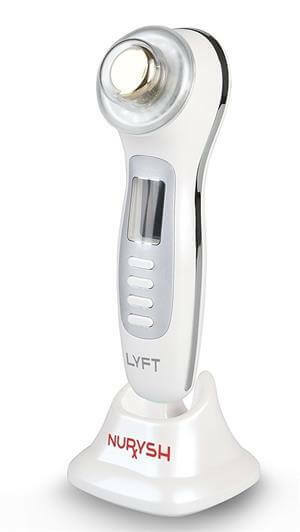 If your wife is a beauty-aholic, why not give her this firming massage device. With the massage and Ion therapy functions, this revolutionary anti-aging facial toning massage device uncovers beautifully perfected skin. 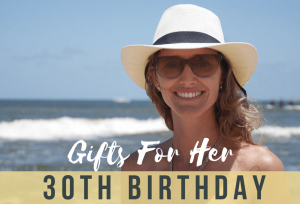 It’s the kind of gift every woman loves to receive! 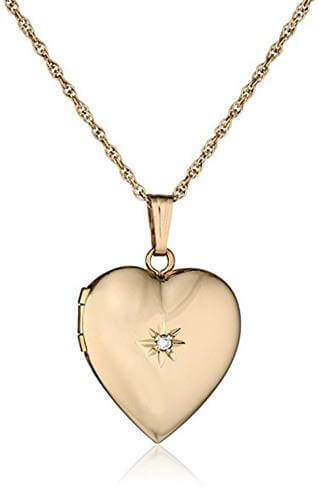 This 14k Yellow Gold Diamond-Accent Heart Locket Necklace help store memories close to her heart. 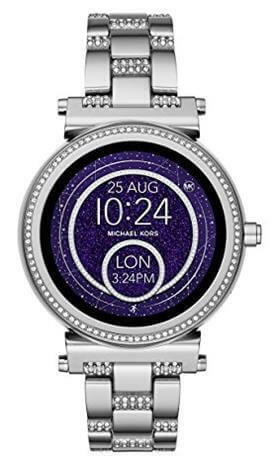 Here’s a smartwatch she can wear daily, but with a more elegant spin thanks to the shimmering case! Best of all, she can personalize her watch with the interchangeable watch straps. Functional and Beautiful. Women. You know they never get enough of bags. 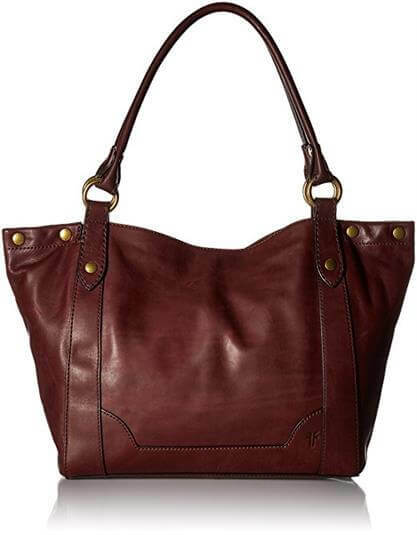 This fantastic handbag features a worn look with Supreme leather. Best of all, it is big enough to throw all her essentials for a day out. It is available in 8 colors. You can never go wrong with a pair of earrings. 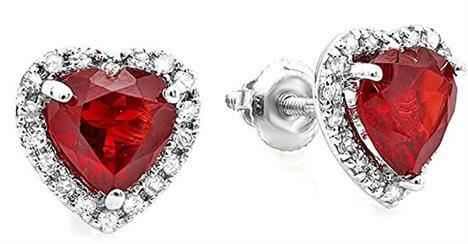 This romantic heart shape stud earrings will certainly amaze your sweet wife at this Christmas. The heart-shaped stones are available in 10 different color options, just pick her favorite one. 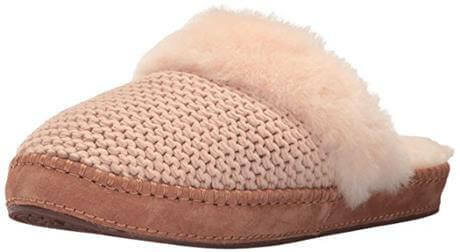 For the woman who’s can’t stand in the cold winter, give her this comfort slipper by UGG on this Christmas and keep her feet warm. Soft and comfortable. These are seriously the most pretty and comfortable cashmere set ever. The set comes with a scarf, hat, and glove, all trimmed with the abstract grouping of beads. If white isn’t her style they also come in black color. 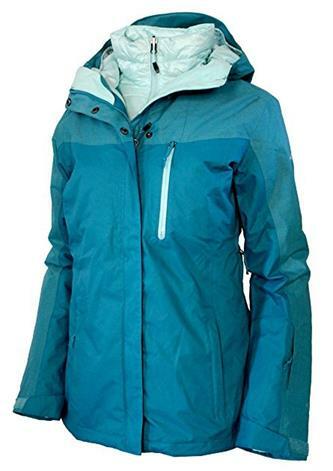 This Columbia Down Ski Jacket makes for a super warm Christmas gift. It’s in 80%Duck down 20%Feather. Consider this an investment piece to keep her warm and comfortable all day, perfect for outdoor activities in the cold weather. 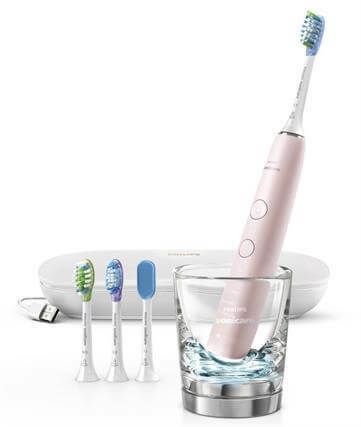 If you want a Christmas gift for your wife that is really useful, then go for this smart electric toothbrush from Philips Sonicare. It offers a complete oral solution with personalized coaching and real-time feedback. 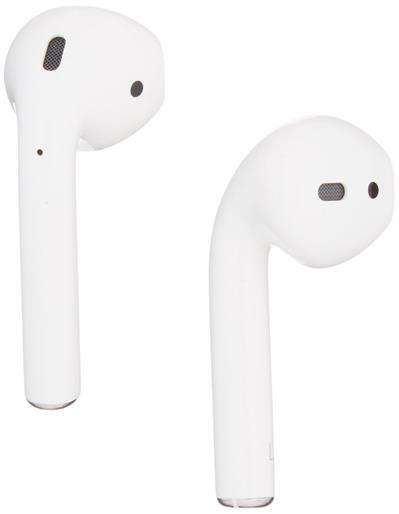 These are wireless earphones, and these are Apple wireless earphones. Perfect Christmas gift for any fan of Apple. 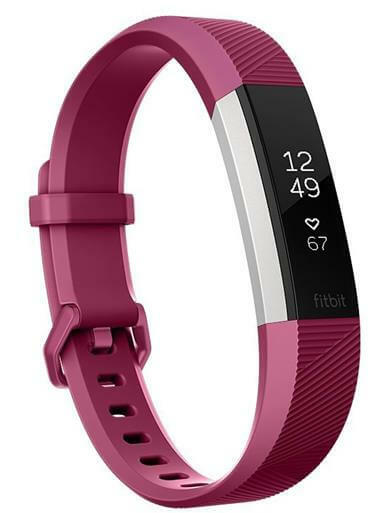 Your fitness-conscious wife will love this heart rate wristband by Fitbit. It motivates her to reach her health goals in style. Need a Christmas gift ideas for the pregnant wife? 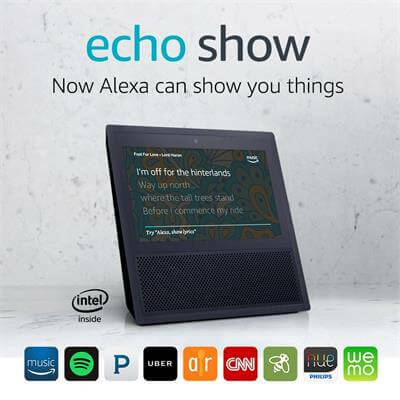 This Amazon Echo Show has amazing features and she’ll love to have a virtual personal assistant on demand during pregnant. It offers everything you love about Alexa, complete with touchscreen and video controls. All hands-free—just ask. Because you just want to save her from the endless housework. 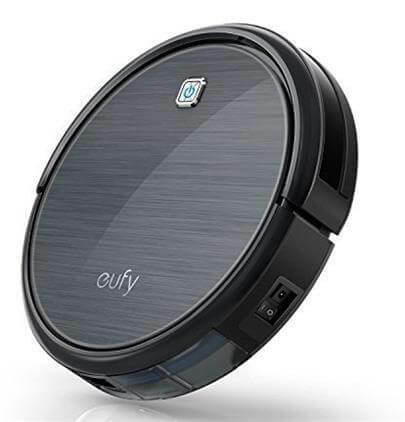 This robotic Vacuum cleaner has over 1000 glowing review: It features multiple cleaning modes and cleans your house with the click of a button. Nothing feels more relaxing than smelling the perfect scent of freshly picked blooms. This great candle set includes 3 mini-sized candles: Baies, Rose, and Figuier. 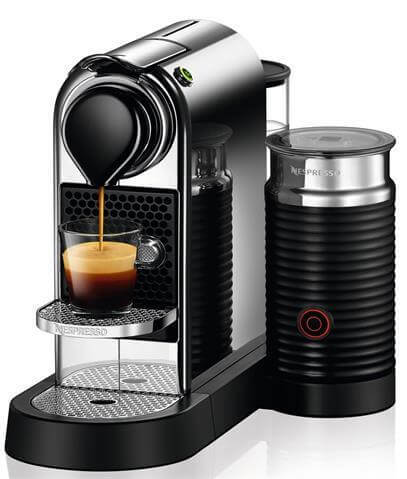 For the woman who’s always enjoying a cup of joy, gift her this Nespresso Citiz & Milk Espresso Machine and you will win her heart at this Christmas. 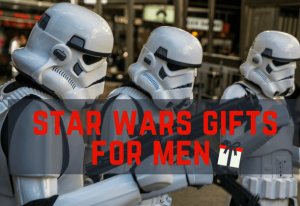 Looking for Christmas gift ideas for your new wife? Try a lipstick when you need a Can’t-go-wrong gift. Don’t know what is her favorite color? 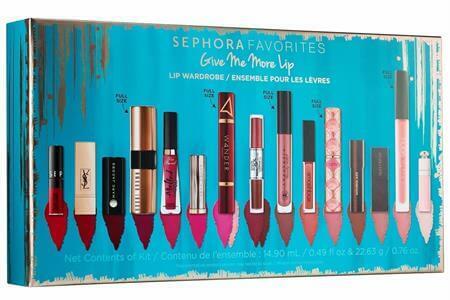 Then go for this covetable multi-branded mega lip set from SEPHORA. She will definitely find her favorite lip color for this Christmas. 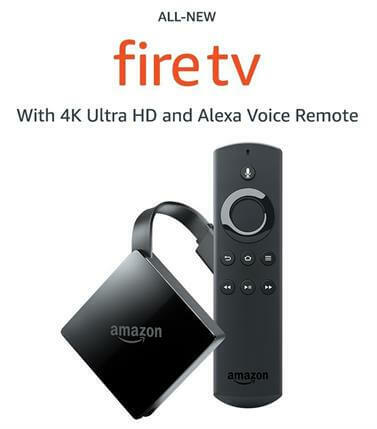 If your queen enjoys TV viewing and wants the best experience possible, she’ll love this new Fire TV stick by Amazon. It features 4K Ultra HD and HDR support. Don’t forget to help her register the Prime membership and unlock thousands of movies and TV episodes. Give your spouse the gift of beauty sleep. 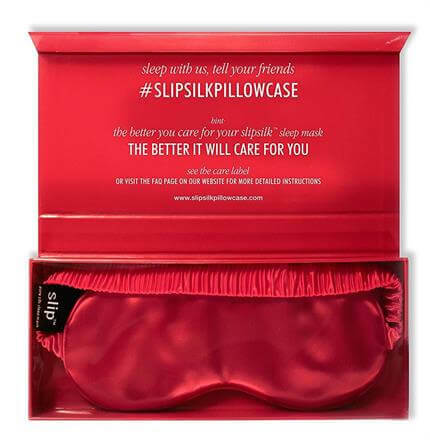 This pretty eye mask from Slip is more than just comfort but also keeping skin hydrated while preventing wrinkles. Let her stress melt away after the whole day work with the help of this great Massage Pillow by versatile Shiatsu. It relaxes overused and tight muscles in her neck, shoulders, lower- & upper-back with 8 deep-kneading Shiatsu massage heads. Does your wife love drinking wine? 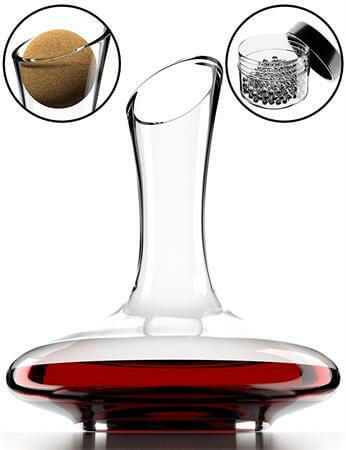 This beautiful wine decanter is the perfect way to taste her favorite wine. 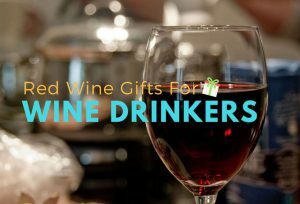 It will transform any young average red or white wine into a very decent beverage. Let’s celebrate this Christmas with her with a bottle of wine! The beautifully crafted reusable bottle that everyone is talking about this Christmas. It keeps her drinks cold for 24 hours and hot for 12. Perfect for weekend getaway, the gym, to work, or just for home use. Composed of non-toxic, non-leaching, and 18/8 premium grade stainless steel. Pamper your queen on this Christmas. 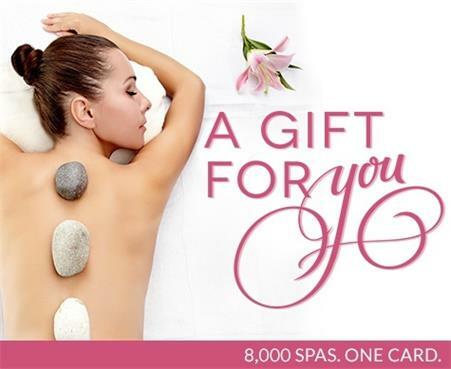 Spa & Wellness Gift Card by Spa Week is one of an excellent Christmas gift for your wife who already has everything. Click here for more information. How to make this Christmas more special? 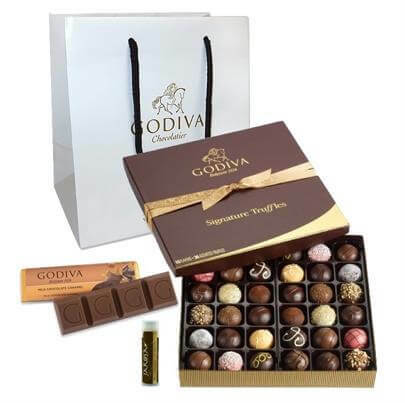 Give your wife a sweet surprise on the coming Christmas. Order A bouquet of fresh flower bouquet online and send to the home on the morning of the coming Christmas. 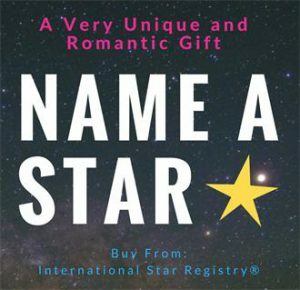 Naming a star for your sweet wife is the most romantic Christmas gifts for her. 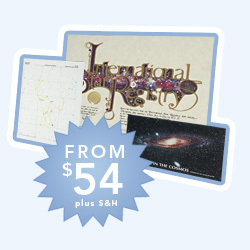 International Star Registry has different Star Naming Kits for your choose. You will get a unique certificate, sky chart, professionally written astronomy booklet, and letter of congratulation. WOW your wife on this Christmas! 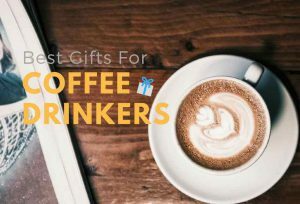 From all the gifts you have enlisted the best for my girlfriend, my next wife would be UGG slipper, Wireless Earphones, Lipstick and for sure, Chocolate. 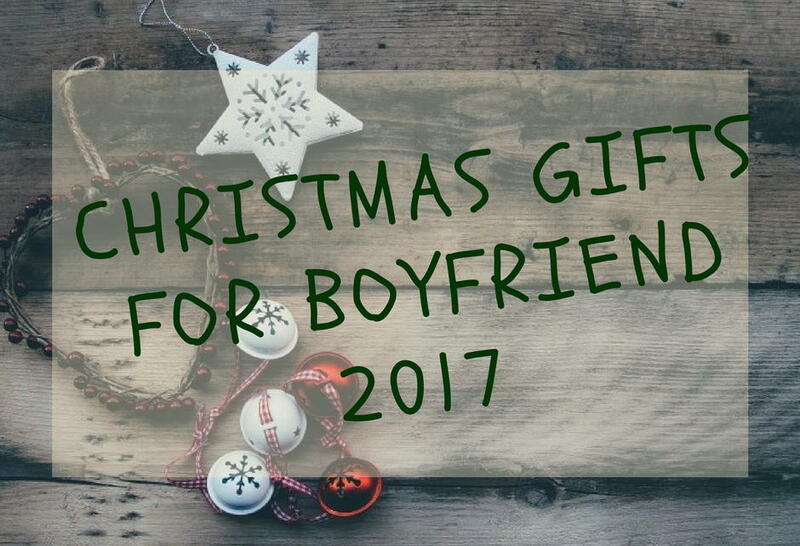 I think that the other gifts would be less interesting for my girlfriend for now but I’m gonna check again this website for the next Christmas! Thank you for your sharing, have a great Christmas!